Celebrate Easter in style with the Beachside Easter Brunch at Caruso’s, located at the Rosewood Miramar Beach Resort on Sunday, April 21st form 11-2pm. Chef Massimo Falsini has prepared a four-course, prix-fixe menu that combines coastal Californian cuisine with the finest flavors of Southern Italy. 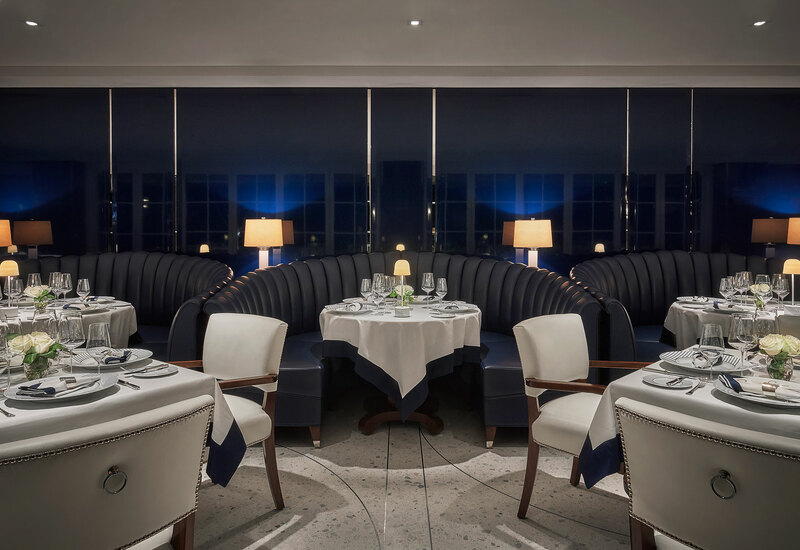 Guest can look forward to a reception on the terrace featuring a vodka and caviar bar, live oyster shucking and Stephanie’s Sea Urchins followed by a robust roster of dishes. The Beachside Easter Brunch will be offered for $225* for adults and $110* for children age 12 and under (excluding tax & gratuity). For reservations, please contact 805.303.6116 or via email at miramar.easterbrunch@rosewoodhotels.com.